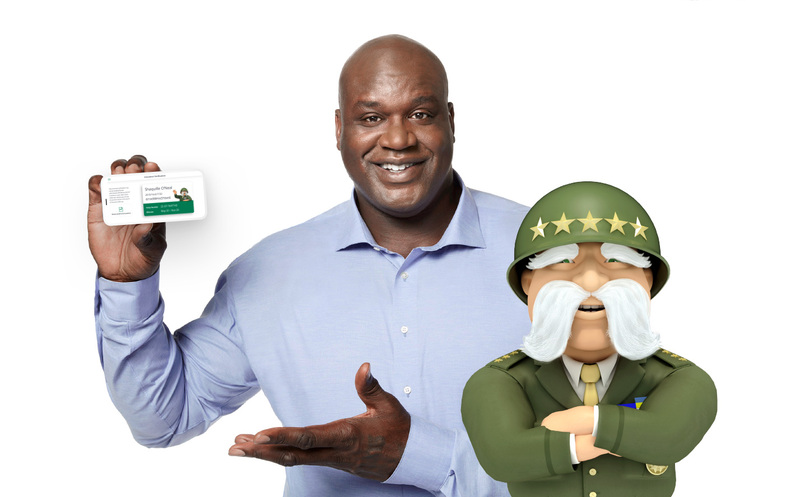 The General® has a brand-new app with a turbo-charged insurance experience! You can now make payments with cash! Use multiple, split, and scheduled payment options, with helpful alerts and a new way to pay in cash. So many options! Try Touch ID, email, policy number, Facebook, or Google! 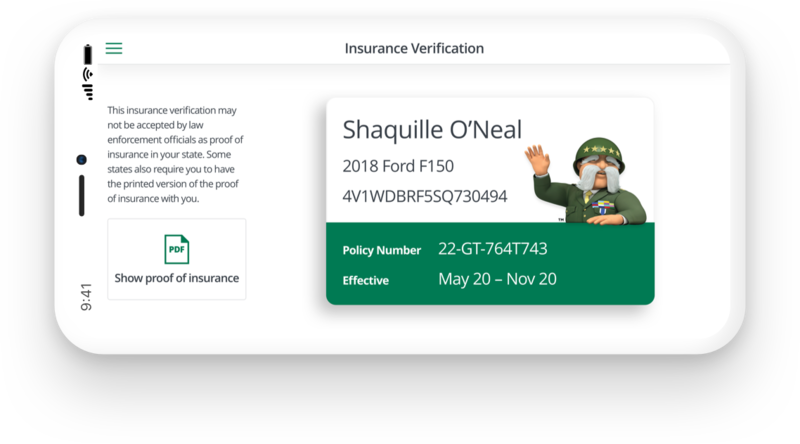 Enjoy the convenience of a digital insurance policy ID card in portrait and landscape views. Start a new claim or see current claims. Take photos, provide details, and submit! Need help? Chat, email, call, request a callback, or explore FAQs, right through the app. Location services and pre-filled forms make getting insurance quotes from The General® easier than ever. The information provided herein is for illustrative purposes only, and does not identify an actual vehicle, claim, policy, or policyholder.